“Scars to Your Beautiful” is a song by Canadian singer and songwriter Alessia Cara for her debut studio album, Know-It-All (2015). See how easy it is to play with the Piano Wizard 4 steps. 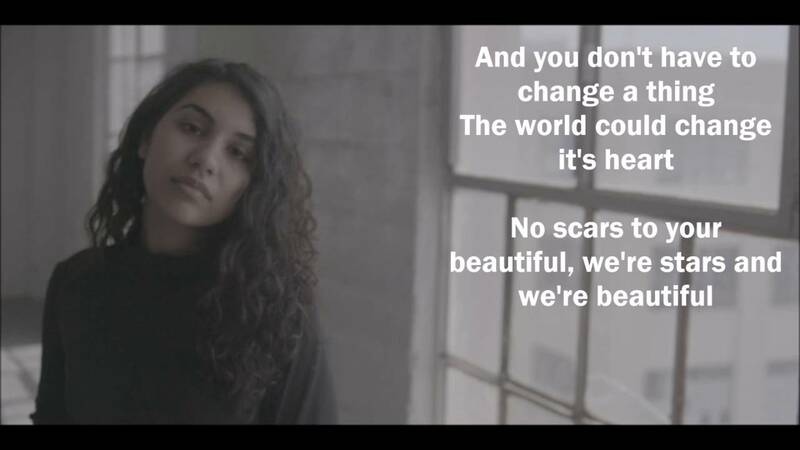 “Scars to Your Beautiful” is a song by Canadian singer and songwriter Alessia Cara for her debut studio album, Know-It-All (2015). It was released on July 26, 2016, as the third single from the album. See how easy it is to play with the Piano Wizard 4 steps. Note: You will need a keyboard with [ ] The post How To Play Scars To Your Beautiful on Piano Wizard appeared first on Piano Wizard Academy Virtual Campus.